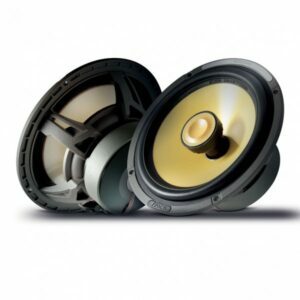 The ES 100 K is an ultra-compact solution with an impressive SPL of 90 dB (2.83 V/1 m) for such a small design. 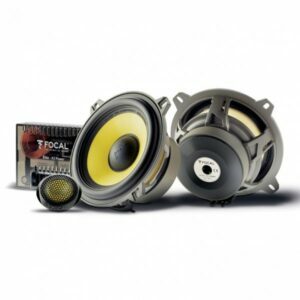 It is composed of two 100 mm (4″) speaker drivers with Kevlar® cones. 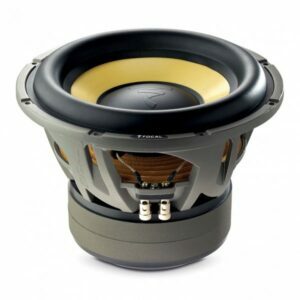 The famous yellow cones of the K2 Power line are light, rigid and have excellent damping to provide dynamic sound with incredible definition. The centre of the cone is equipped with a phase plug for improved sound dispersion around the vehicle. 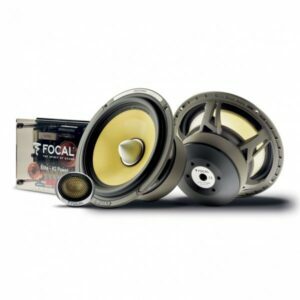 The high frequencies are faithfully reproduced by two 20 mm TKM tweeters. 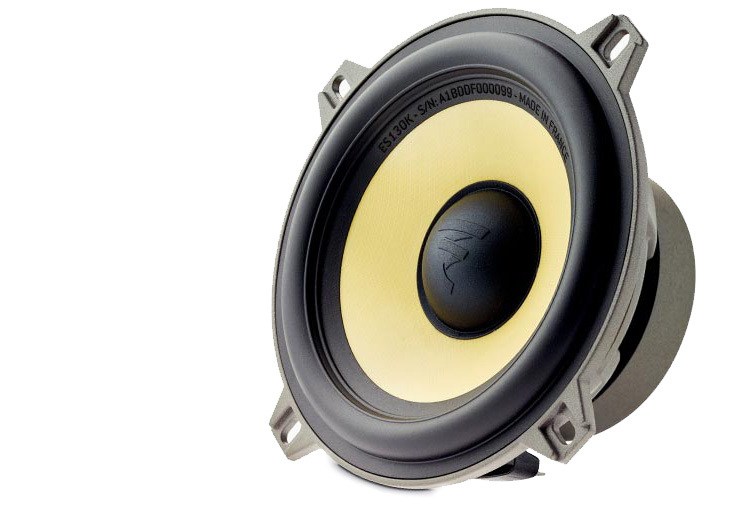 Composed of aramid fibres, these inverted dome tweeters have an exclusive “M”-shaped profile to control deformation and to reduce distortion. 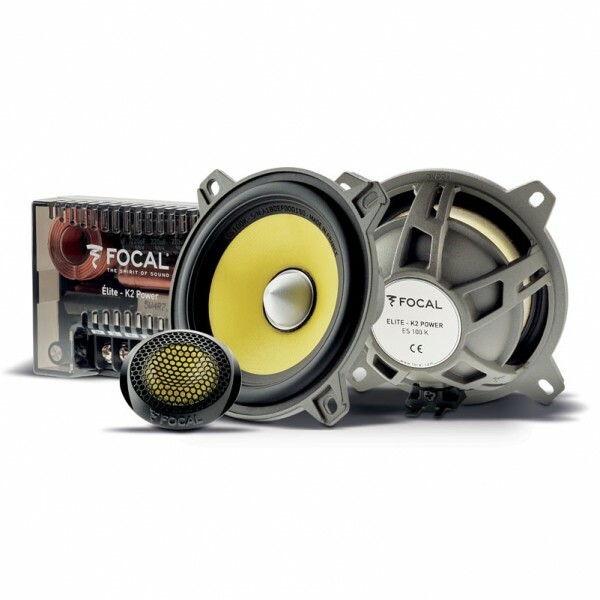 The new-generation tweeters feature very compact crossovers which are easy to install. Various accessories are supplied for assembling the tweeters, which can be installed in the factory locations, on tilting frames or flush-mounted. The size of each component of this kit has been optimised to offer a very compact solution which can be adapted for all kinds of set-ups in all kinds of vehicles.